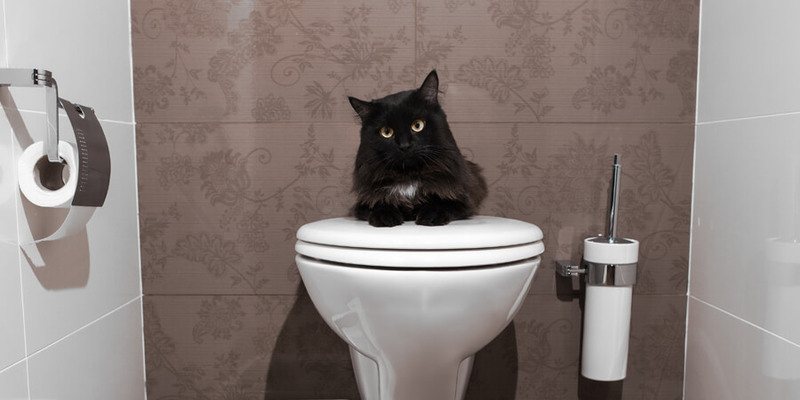 Is World’s Best Cat Litter™ Flushable? 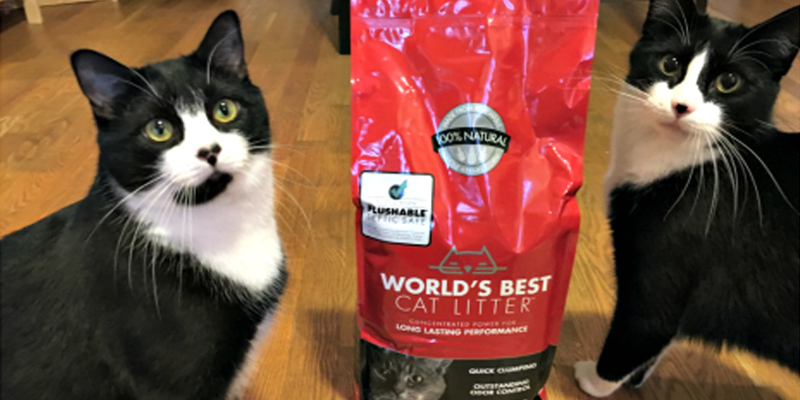 World’s Best Cat Litter™ has always been flushable*, but we are proud to announce the completion of rigorous testing that provides you with further confidence that all our formulas are safe for both sewers and septic systems! Unlike clay-based litters, World’s Best Cat Litter™ harnesses the concentrated power of corn so you can avoid filling your trash with bags of soiled litter. Simply scoop, flush and move on with your day! Let’s flush out the details a little more shall we? Traditional clumping clay litters are made from bentonite clay—which forms a cement-like compound in water. Flushing clay litter may clog pipes and can damage septic systems. That means endless trips to the trash for you, and a whole lot of clay litter in landfills—where it sits for a very long time. World’s Best Cat Litter™ is made from renewable, planet-friendly corn—not clay. Our six natural formulas are quick clumping for easy scooping so you don’t have to chisel or scrape the litter box. And when you’re in a rush, you can flush World’s Best Cat Litter™. It’s the simple way to dispose of used litter. World’s Best Cat Litter™ went through a rigorous testing process to make sure that our litter won’t clog pipes, sewers, or septic systems when flushed. 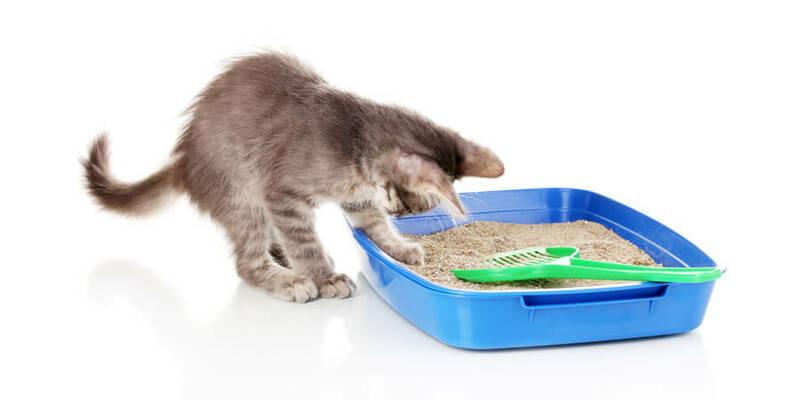 You need a litter box solution that’s simple, sustainable, and safe for your pets and family. Learn more about how flushable World’s Best Cat Litter™ helps clean up the dirtiest job in cat care! Meet the Tuxedo Trio, three well-dressed cats who each have unique personality traits but share one thing in common—they love using World’s Best Cat Litter. Learn how you too can find the right cat—and the right litter—for your home.